The signature building of the world-renowned Smithsonian Institute, this castle is the administrative center of the 19 different museums. 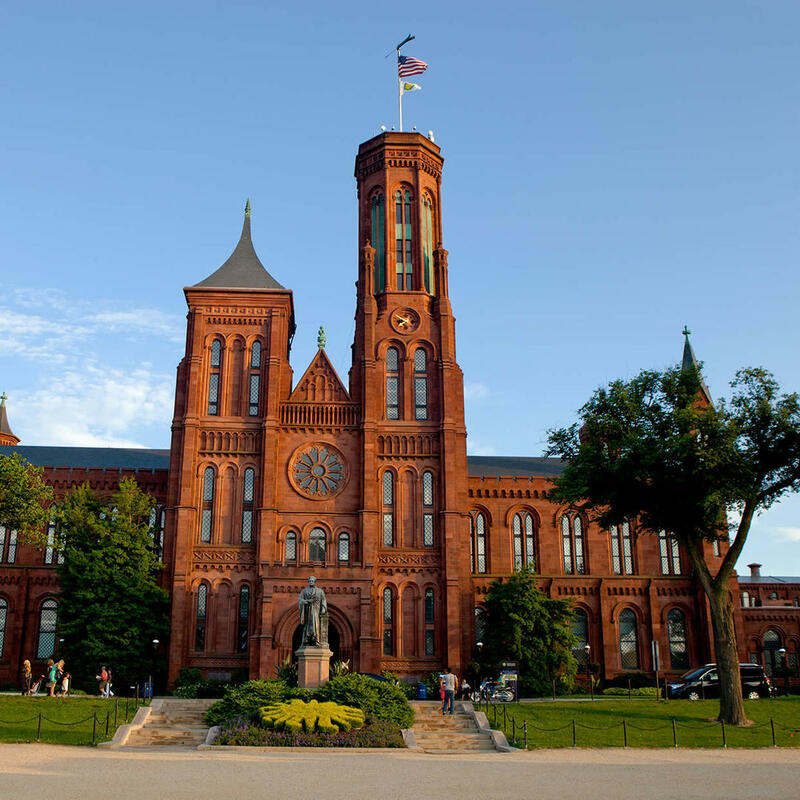 It is also the oldest of the Smithsonian buildings. For visitors to the DC area, you'll want to stop here to see the highlights from the numerous museums maintained by the Institute and also get some expert advice on how to make the most of your time while in DC.